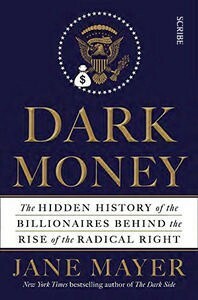 If you are searching for a relaxing read, I’d advise against picking up Jane Mayer’s excellent Dark Money, a frankly enraging account of the buying of political influence in the United States. The book’s subjects are united by their great wealth, their hostility to taxation and government regulation, and their determination to prevent elected officials from implementing policies not to their liking. (I did, however, develop some sympathy for the notorious Koch brothers on learning that at one stage they had a governess, ‘a fervent Nazi sympathiser’, who ‘enforced a rigid toilet-training regimen requiring the boys to produce morning bowel movements precisely on schedule or be force-fed castor oil and subjected to enemas’). Mayer, a New Yorker staff writer, lays out an impressive array of facts, carefully setting out the role of tax-exempt right-wing think tanks and the breadth of their influence. 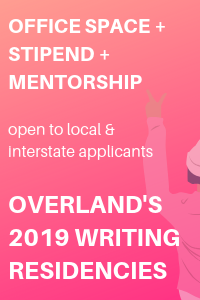 For instance, the conservative Olin Foundation ‘bankrolled a new approach to jurisprudence known as Law and Economics’, taught in elite universities, as well as funding all-expenses-paid seminars for judges: ‘a cross between Maoist cultural re-education camps and Club Med’. Alongside the book’s grand narrative we also find stories of individuals and families hurt along the way; people like Donald Carson, who developed leukaemia after being exposed to toxic substances at the Koch Refining Company and died having been refused workers’ compensation. However, the tone throughout is measured. Mayer lets the facts speak for themselves – and these ones shout. 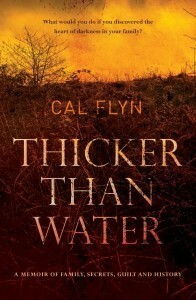 Uncomfortable facts of another kind form the subject matter of Thicker than Water by Scottish journalist Cal Flyn. 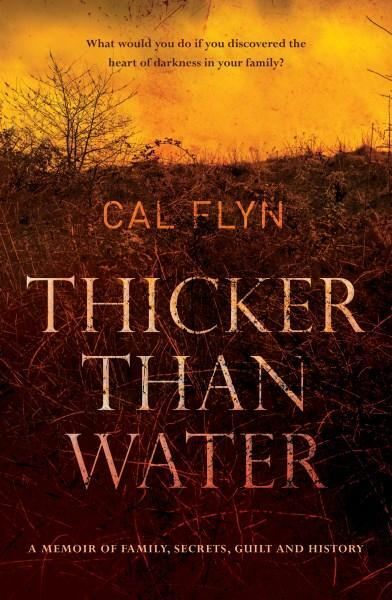 The book documents Flyn’s attempts to come to terms with the fact that her great-great-great uncle Angus McMillan – remembered as a great pioneer and pious Christian – led several massacres of Aboriginal people in Gippsland in the 1840s. As Flyn decamps to Victoria and retraces her relative’s steps, a story unfolds of victims who were also victimisers: Scottish migrants who suffered the effects of the Highland Clearances and went on to brutally dispossess and murder another group of inconveniently placed landholders (it’s a story that Don Watson explored in his excellent 1984 book Caledonia Australis). 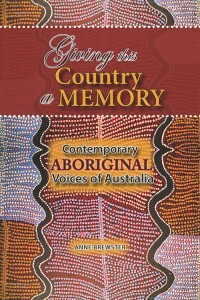 Turning to the present, Giving the Country a Memory features interviews with writers Kim Scott, Romaine Moreton, Jeanine Leane, Melissa Lucashenko (whose Meanjin essay on Indigenous polities is a must-read), Marie Munkara, Alf Taylor and the late Doris Pilkington about their work and their lives. This is a scholarly work, and some of Brewster’s reflections are rather densely written, but her interviews are nimble and the resulting conversations are a joy to read: by turns humorous and heart-wrenching, and always thoughtful, incisive and generous. 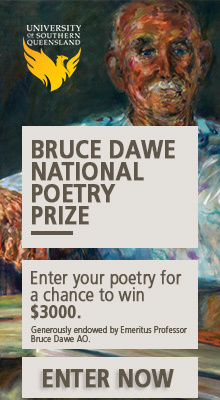 Inevitably, the interviewees’ discussions of their life stories serve as indictments against successive policies of the settler state; as Marie Munkara comments, when an Indigenous person is born they ‘become political … it’s something that’s foisted on you’. 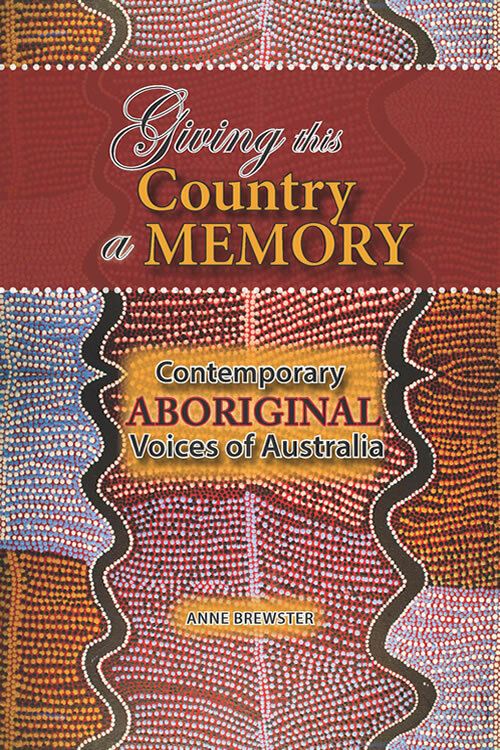 The unbearable pain experienced by members of the Stolen Generations and their families is a constant presence in the book. 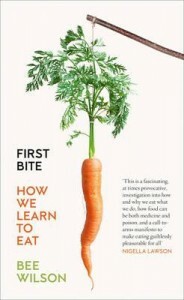 There are many layers to First Bite, in which food writer and historian Bee Wilson navigates the guilt-ridden zone of not only how we eat, but how we feed our children. There are stories here from the author’s own life, as she learned to have a healthier relationship with food; there is discussion of the complexity of hunger, the treatment of child malnutrition, difficulties experienced by sufferers of anosmia, the variety of eating disorders and the damage they wreak, the futility of much dietary advice, the gendered way in which food is conceptualised, served and consumed, and the function of memory and nostalgia. Wilson’s focus is the affluent, calorie-soaked west, and her central argument is that food preferences are learned, not innate: they can therefore be unlearned. The chapter on the history and present state of ‘children’s food’ was particularly interesting, taking us from the ‘rice pudding debates’ of 1912–1913 to an age when ‘like medieval gingerbread, chicken nuggets [assume] many forms: dinosaurs, giraffes, spaceships’. First Bite was enjoyable and compulsively readable. Demonstrating my own lack of self-control, I binge-read it over a weekend. Dreadful sadness pervades Elspeth Muir’s Wasted. This is the story of Muir’s younger brother, who drowned while drunk at the age of twenty one, and the author has hammered out her pain into prose with an extraordinary precision. 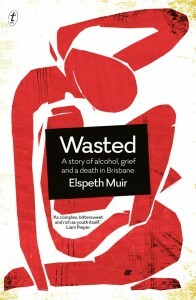 Wasted is also a tale of the part alcohol has played in Muir’s own life and in the lives of other Australians; from schoolies week to convivial binge-drinking to alcohol’s dark presence in sexual assaults and violent deaths. The discussion of the function of drinking in adolescence and young adulthood – a time of Passion Pop and bravado and cheap wine mixed with cordial – rings very true: ‘I don’t know why it was so important that there was alcohol, always. To go without just seemed not to be an option.’ Muir chronicles some of the problems caused by excess alcohol consumption and the piecemeal ways these are addressed by governments, which have in the main opted to target ‘minors, drink drivers and Indigenous people’ rather than taking a more holistic approach. 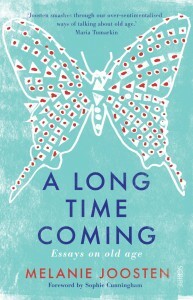 The sections of the book which consider policies and cultural attitudes are strong, and the book could have done with more such analysis to complement the string of stories Muir tells from her life. 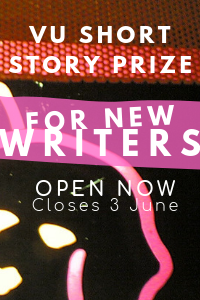 Overall, though, this is a thoughtful, heartbreaking work. 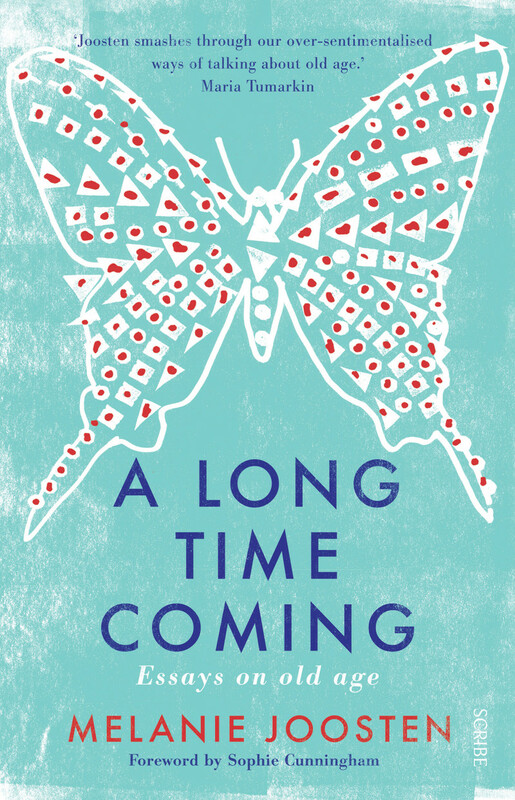 Melanie Joosten’s A Long Time Coming: Essays on Old Age examines issues including elder abuse, poverty and housing insecurity, loneliness, dementia, and the sheer invisibility of older people (especially women – there is a story here of a woman who painted ‘a splodge of colour’ in her hair so that people would notice her and found that she then ‘existed in the world again’). 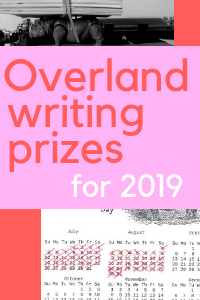 This heavy subject matter does not weigh down Joosten’s luminous essays, and several shine particularly brightly: ‘Notes on Writing and Doing Good’ sharply undercuts the wearingly familiar ‘why I write’ question with a discussion of the importance of care work, and ‘As Long as Life Endures’ is quietly, tremendously moving. Although Joosten examines specific difficulties faced by older people, she never loses sight of the broader political context. We live in an individualistic society in which the greatest value is accorded to people deemed economically productive: this is a problem for all of us, not only the elderly (a category into which most of us will eventually fall in any event). Joosten writes: ‘The myth of independence is the most harmful story we tell ourselves. None of us begin life alone, nor should we end it that way. The valuing of independence above the more accurate notion of interdependence restricts the possibilities allowed us’. This elegant plea for an expansion in the realm of the possible is a book to savour.